The goal of Phat Hat is simple: Deep rhythm and soulful goodness with a sound that will keep the dance floor rocking all night long. 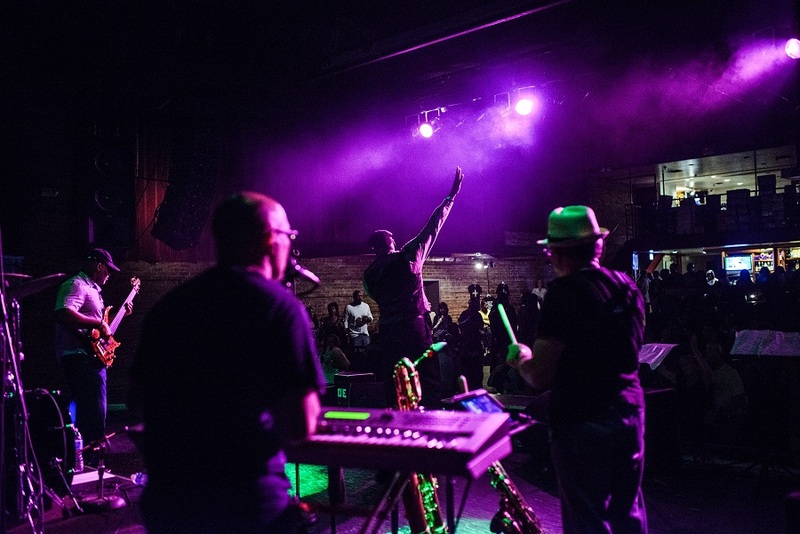 Phat Hat is a funk/soul band from Baton Rouge, LA. 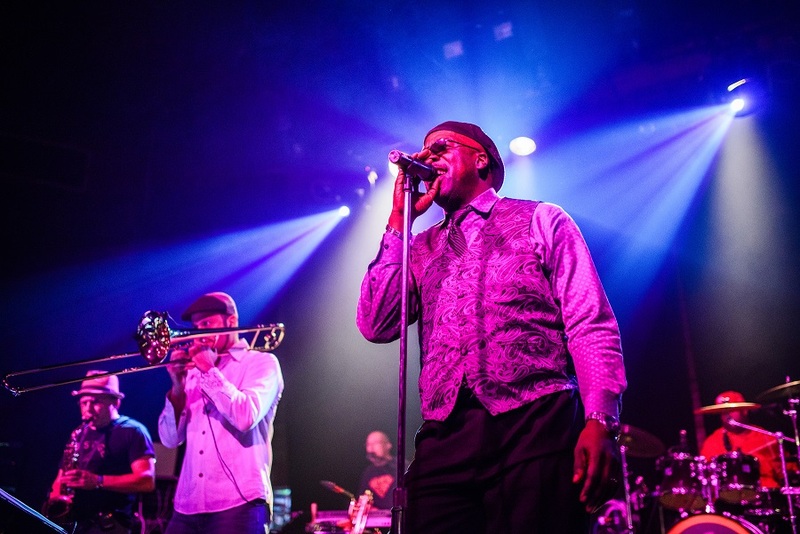 The band's repertoire includes a smattering of the funkiest dance songs from the sixties, seventies and eighties guaranteed to make the music move you! For questions regarding Phat Hat, and for all your music booking needs, contact us HERE.